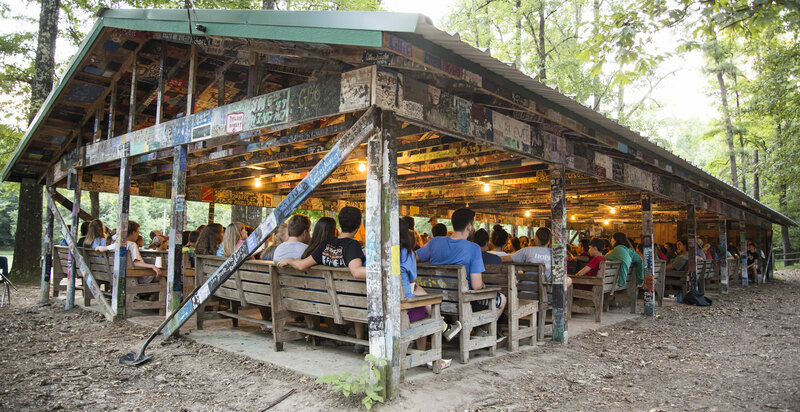 We are a Christian summer camp in East Texas that exists to provide a camping experience where God is seen, His love is felt, and lives are transformed into the image of Jesus Christ. 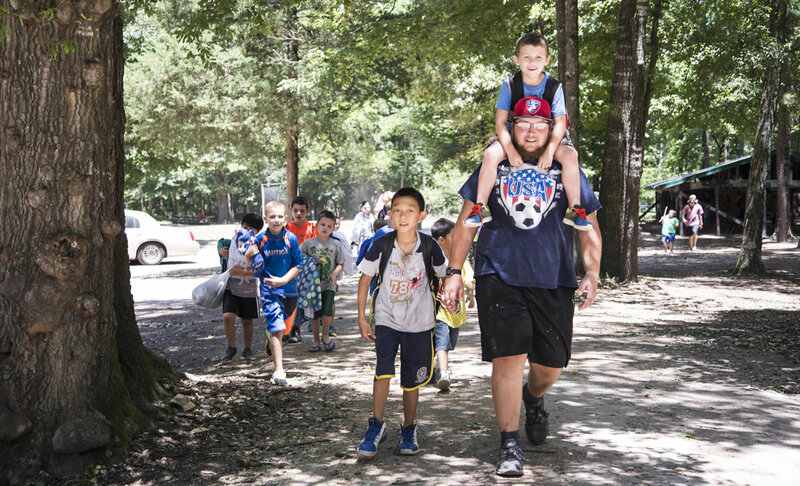 Camp Deer Run provides an energetic, Christ-centered atmosphere for over 1,300 campers each summer. 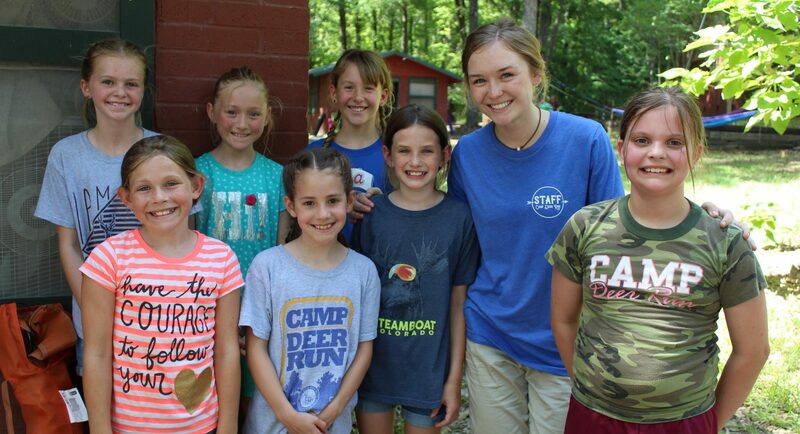 Camp Deer Run is not just an ordinary camp for kids. People, young and old, refer to Camp Deer Run as “home” and as a place that greatly impacted their walk with God. During each session campers have fun together as they enjoy non-stop time with God. 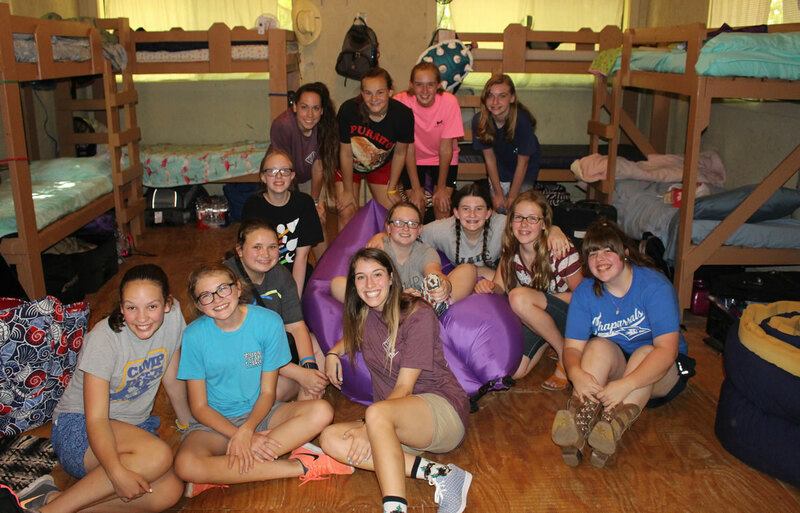 Campers leave behind a world of constant connection and distraction as they enter into an “all about Jesus” atmosphere where they can simply experience God. This cozy and kid-friendly cabin rental two hours east of Dallas is the perfect accommodation for those who want an adventurous getaway to the great outdoors with all the comfort of home. The brand new cabin boasts two downstairs bedrooms, one furnished with a queen-size bed and the other with a double-twin bunk bed. Upstairs is a bunkroom featuring four more double-twin bunk beds. 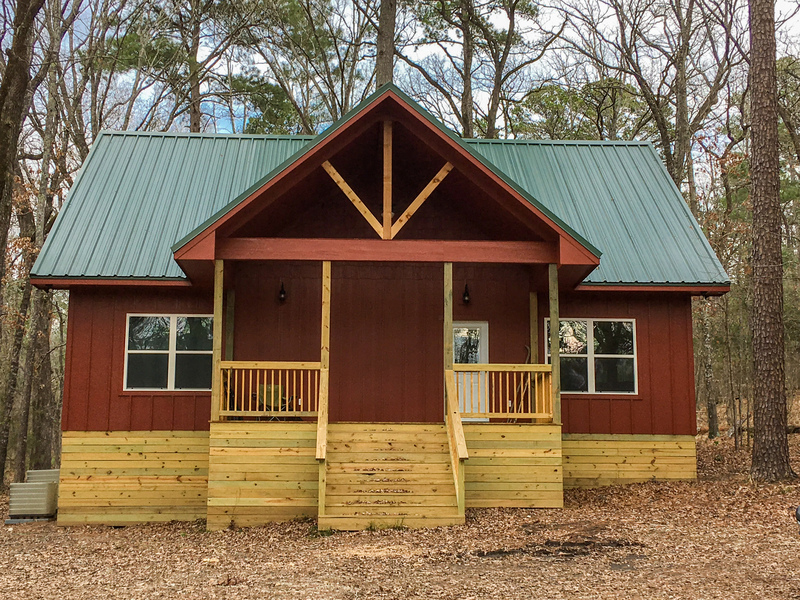 The cabin is also equipped with two living rooms, three full bathrooms, and windows throughout the space for plenty of natural light through the beautiful view of the surrounding woods. Located in the beautiful piney woods of East Texas, Deer Run is a wonderful place for retreats! Enjoy the refreshing surroundings of nature and relax in our secluded camp setting. We’re looking college-aged staff who know how to be silly, get muddy, and model Jesus to our campers. Apply now! 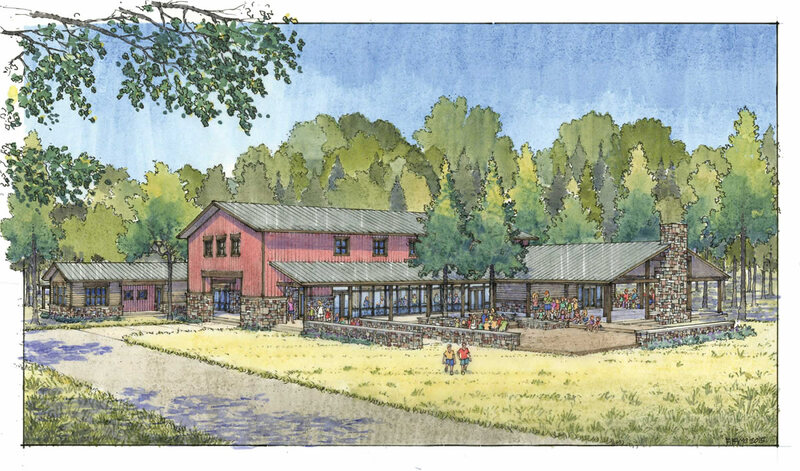 Help make Camp Deer Run sustainable for generations to come. Please prayerfully consider making a donation today.